Last year in celebration was toook a part 125 people. Let's make a new record! To join the celebration you have to contact to Pavel Piatiko till November 25. WKF karate popularisation among young ones. Improvement skills of athletes and coaches from Minsk. Consolidations of the organizations which practice karate in Minsk. 7 countries: Belarus, Russia, Ukraine, Poland, Estonia, Latvia, Turkmenistan. Has been held on 4 tatami, tatami supervisors was EKF/WKF referees..
Total: 39 clubs participated in. Press "Read More" for full protocol version. 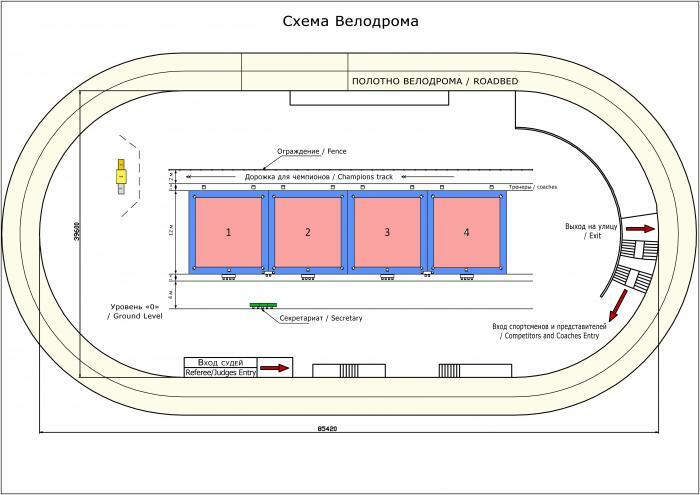 Final draws for second day in file attached (in russian). "Read More" for complete second day report (age 14 + ), in russian. Press "Read More" to see the protocol.